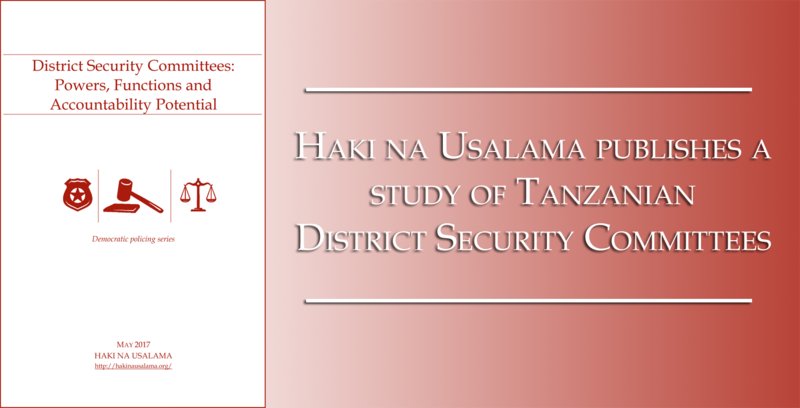 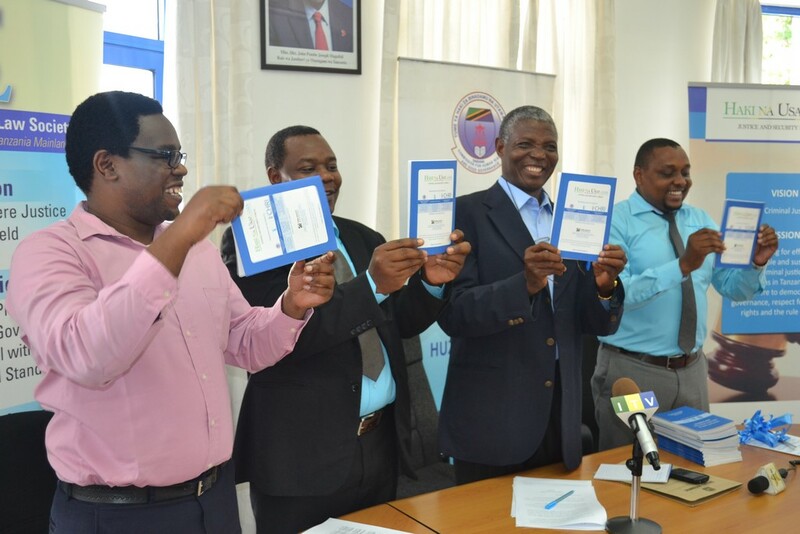 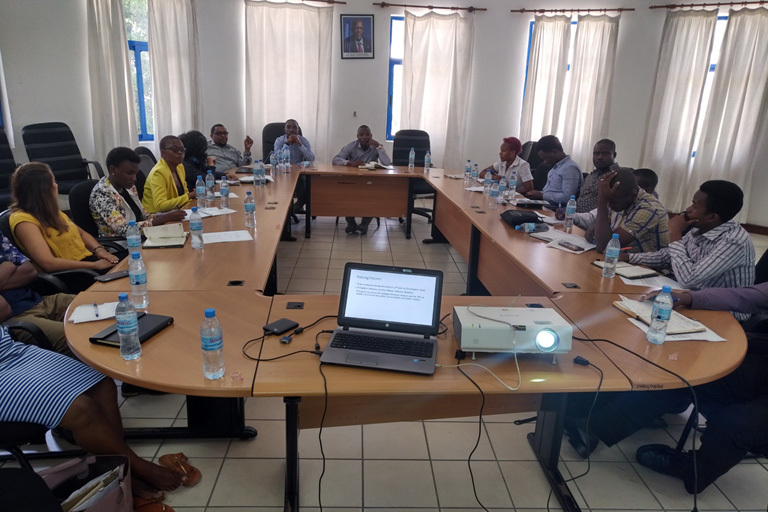 Haki na Usalama Forum has published a study of Tanzanian District Security Committees, entitled “District Security Committees: Powers, Functions and Accountability Potential”. 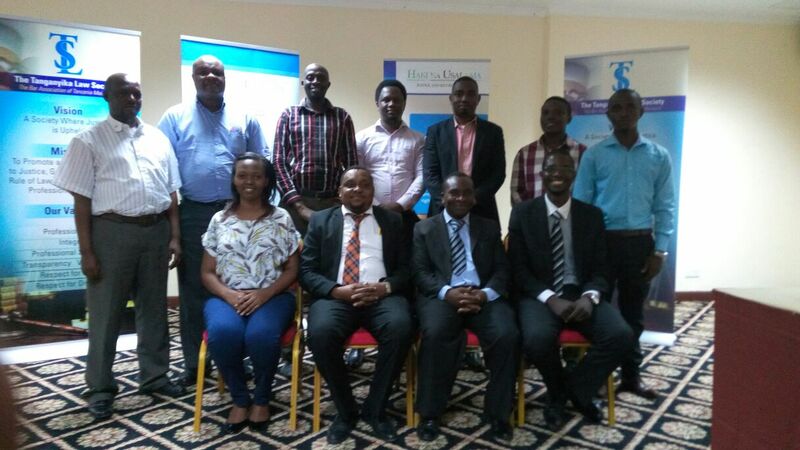 Haki na Usalama Forum has published a position paper, entitled “Police Accountability: A Comprehensive Framework”. 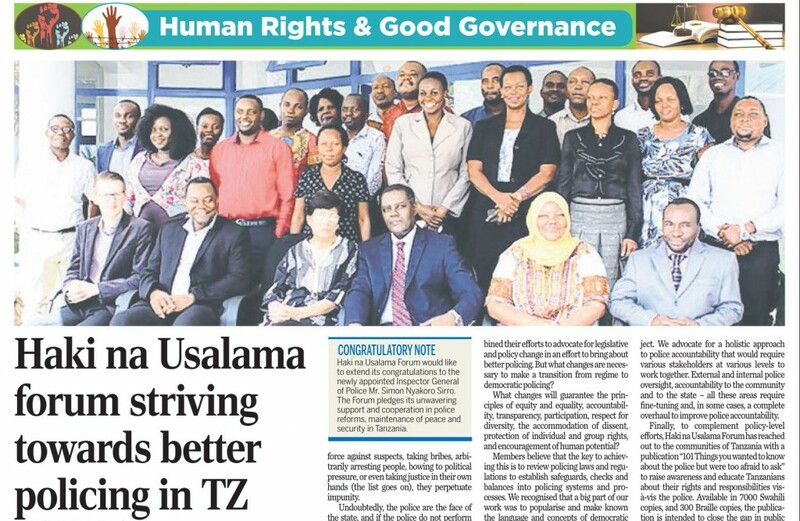 Today, The Citizen’s readers received a special supplement that tells the story of Haki na Usalama Forum, our goals and the progress we have made. 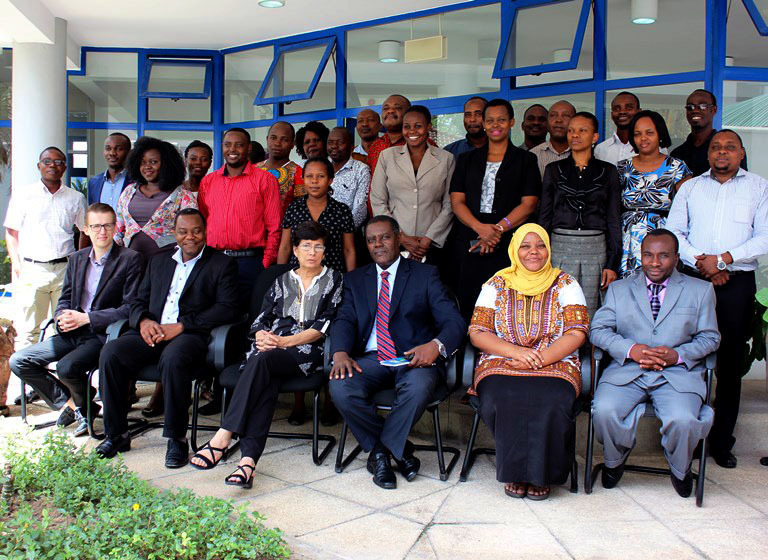 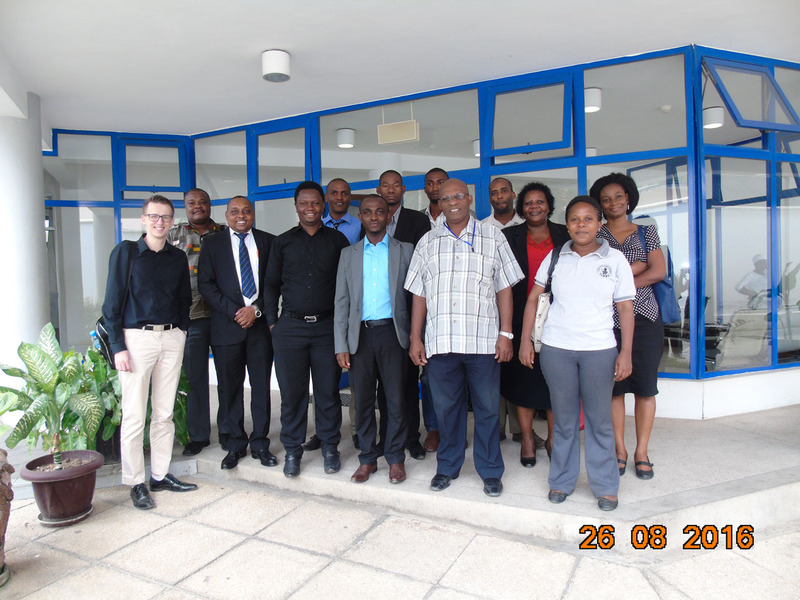 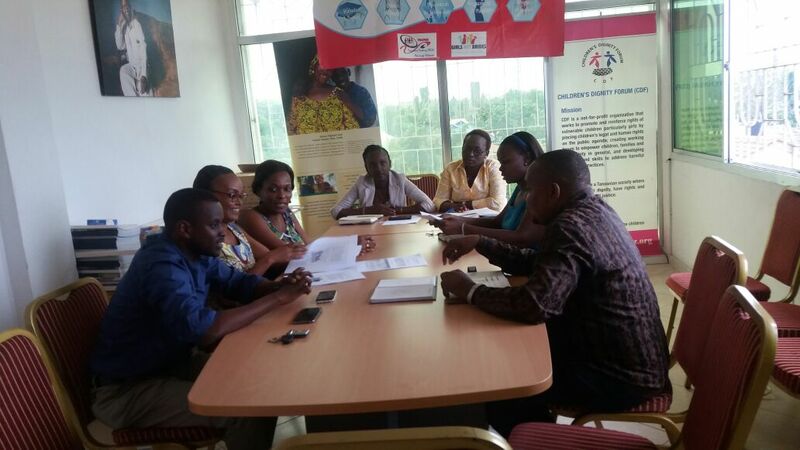 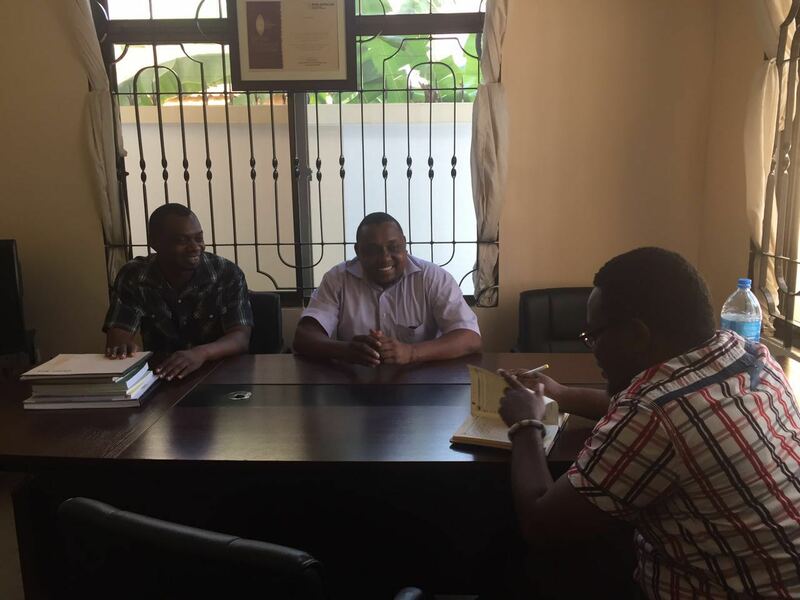 On 2 June 2016, Stephen Msechu, Haki na Usalama coordinator, met with Tanzania Human Rights Defenders Coalition.